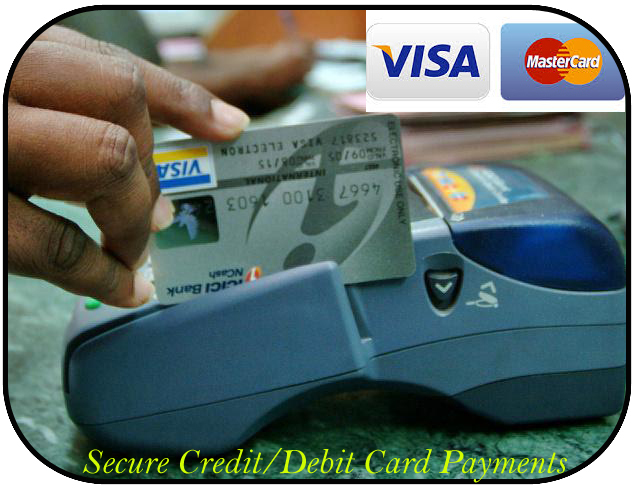 Customers can now pay their loans using their Visa or MasterCard credit or debit card. Customers must present a picture identification when making a payment. For customers wanting a single transaction, please complete the Single Transaction Request Form. A customer may want to make regular card payments. This customer must complete the Multiple Transaction Request Form. A transaction confirmation message will be sent to the customer.